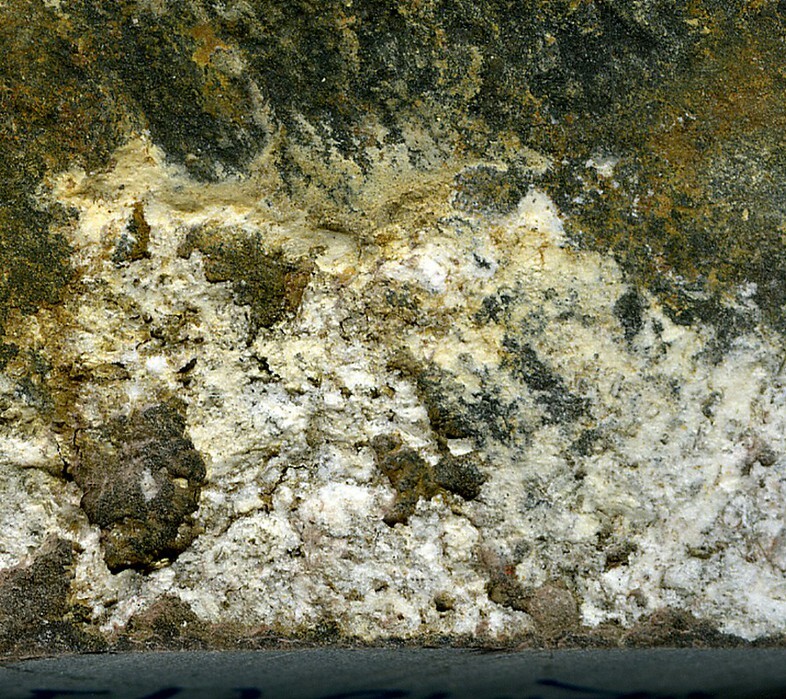 Mangazeite: Mineral information, data and localities. G. M. Gamyanin, Yu. Yu. Zhdanov, N. V. Zayakina, V. F. Gamyanina & V. S. Suknev (2006): Mangazeite, Al2(SO4)(OH)4•3H2O – a new mineral, Proceedings of the Russian Mineralogical Society 135(4), 20–24 (in Russian with English abstract). G. M. Gamyanin, Yu. Yu. 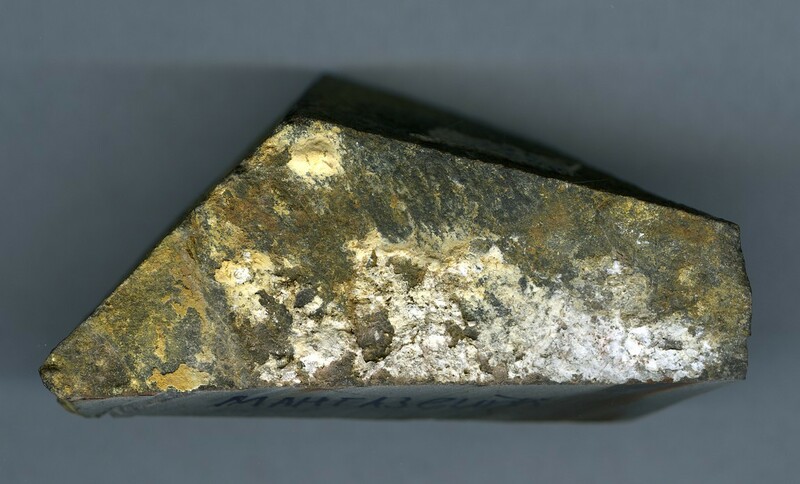 Zhdanov, N. V. Zayakina, V. F. Gamyanina & V. S. Suknev (2006): Mangazeite, Al2(SO4)(OH)4•3H2O – a new mineral, Proceedings of the Russian Mineralogical Society 135(4), 20–24.